In order to produce quality products, we make use of superior grade raw materials. Our quality auditors strictly check the raw materials against varied quality parameters before procurement. We are capable of delivering the products in exceptional packaging material, this circumvents the loss during transit and thus, the product is delivered safely. 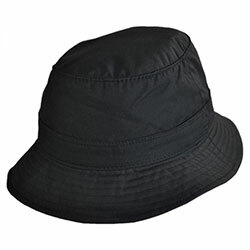 WB-2103 Bucket Hat is highly breathable with a comfortable design and is available in a quality packaging.